Budding entrepreneurs are being encouraged to talk to a business support organisation to help them turn their dreams into reality. East Durham Business Service (EDBS) has a team of advisers who are on hand to help people who have aspirations to run their own business. 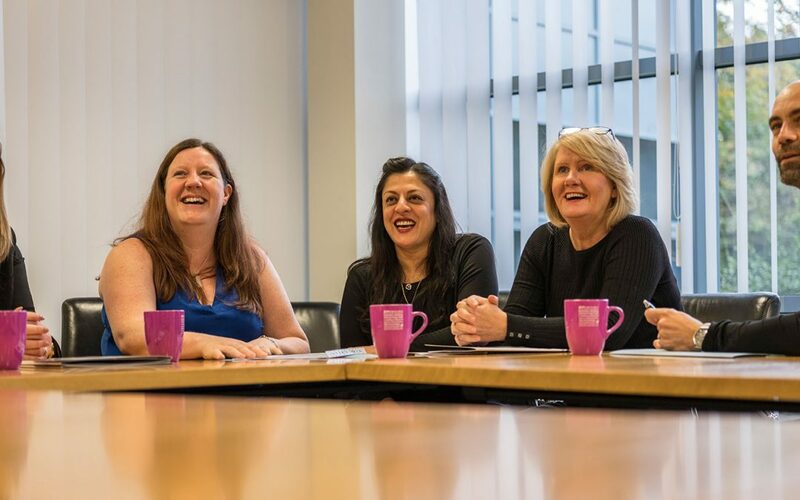 Advisers including Hina Joshi and Simon Naisbett can explain the ins and outs of self employment and give you a helping hand to turn your dream into a reality. Hina Joshi said: “We appreciate it’s a minefield when it comes to starting a business and many people just don’t know where to start. Fore more information call Hina, Simon or one of the team on 0191 5863366.